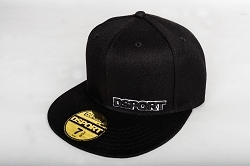 Want to give the ultimate gift but don't want the hassle of finding out the exact shipping address for the recipient? 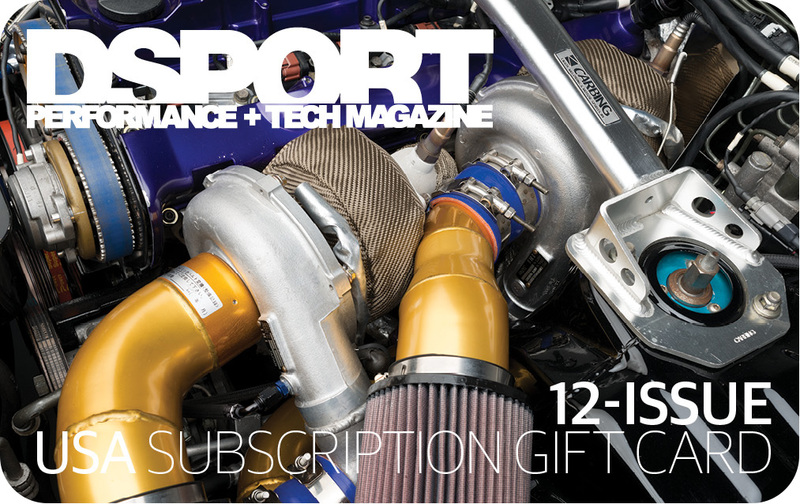 Give them a DSPORT Subscription Gift Card and have them decide where they want the next 12-issues of DSPORT magazine delivered. This is for US addresses ONLY!!! Each card will have a unique code hidden under a scratch-off. One 12 issue subscription per card.